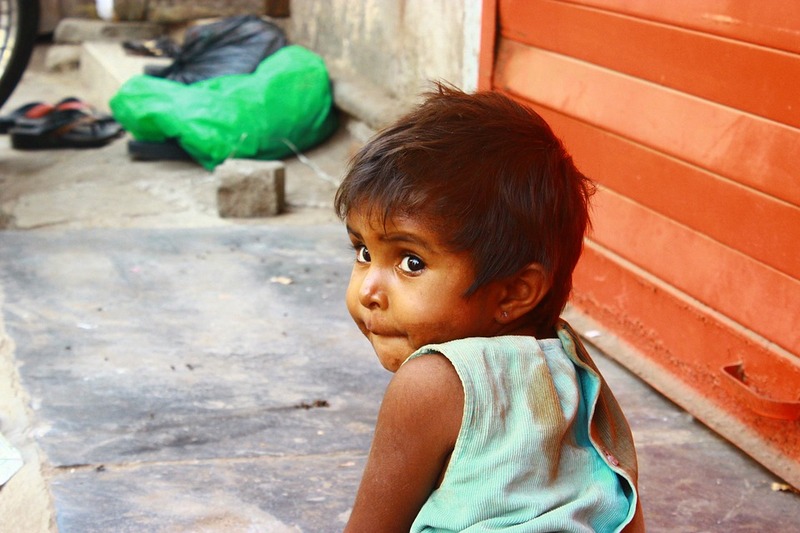 Is Indian Baby care market quality deprived? Traditionally, India has always been a price sensitive market but with the advancement of technology and penetration of 4g, the Indian Consumer has started making an informed decision. They are buying the products after a detailed research and they are doing in-depth research for their offspring to choose the best product irrespective of the price point, thus stretching their budgets to get the best for their newborns. The pollution level and loads of data have pushed the parents to the edge where compromising for their newborns have gone out of the window. Parents have become lesser price sensitive and look for the best suited USP of the product for their kids. This is the reason why brands are putting efforts to differentiate their products and making its superior to their competitors. In India, 60% of the population is middle class but still, they emphasize to choose the best. In fact, the buyers buy the product of higher price only when it reflects strong brand positioning with respect to its competitors. There are very few customers who still have an impression that high price means great quality as they have used their internet packs to research the product before making a buying decision. There has been a rise in the use of products which are eco-friendly and very gentle on the baby’s skin. Parents are getting more interested to get their hands on to these products which are better than the existing ones so lotion based, polyester based, an artificial fragrance based etc products have started to lose favor from the buyers. Instead, products which have natural content or made of plant fiber are gaining momentum and acceptance in the market. The whole new breed of baby wipes based on plant fabric, water-based, bio-degradable are gaining acceptance in the market. The reason behind this shift is polyester based wipes laced with chemicals is one of the causes of rashes and infection in babies as their skin is very thin and these chemicals easily mix with blood. Another reason, the lotion based wipes leave chemical residue on the skin which causes irritation on the skin. The biggest reason for depletion of price sensitivity of Indian middle class is growing disposable income which has opened up various avenues for consuming luxuries of life. For new parent or parents, the focus is still on the kids which have boosted the whole market of organic wipes. The good indicator of depleting price sensitivity is that new brands have popped up in this market to tap this segment. Even established brands have started gearing up to tap this segment. This is a good sign for everyone as disposable wipes which contribute to the pollution will see a shift in the product category, environment, brands, users etc will all be benefited by this move. Indians are definitely priced sensitive but won’t compromise on their child health and will try to provide the best and safest product for their kids. Similarly, new entrants in the market will try to capture the market with their organic offerings and price wars till the time of consolidation will be boon for consumers. So, a good product at reasonable pricing will sustain or new innovations will keep a brand afloat for a longer period. Rishu Gandhi is the Founder and Head – Brand Strategy of Mother Sparsh, a young, zealous, and enthusiastic entrepreneur. She always had a penchant for innovation and wanted to create something useful for the people around her. After completing Engineering, she joined Infosys as a JAVA developer. She wanted to pursue her dream of becoming an entrepreneur with a right reason. She has a keen interest in following and learning about consumer behaviour with respect to new products and innovations. 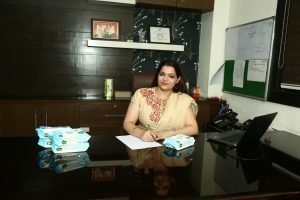 This very interest led her to realise the potential of organic & eco-friendly products in the childcare domain. The eco-friendly and organic products are still at a very nascent stage in India. This kind of market attracted her as it a niche market with few players in it. Next articleHow does Google Play Protect keeps Android secure?